Oh Canada! Turn to page 87 in your June issue of FLARE Magazine for tips on contouring glam gams! Thank you for the incredible article! We loved it!! 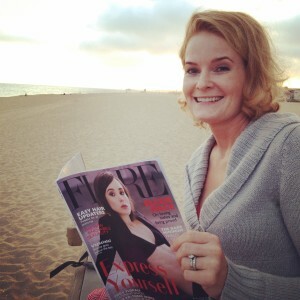 We read our FLARE Magazine under the California sunset – where do you read it? !